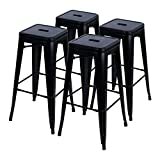 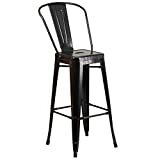 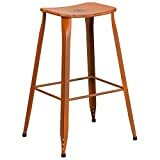 *Best home and restaurant stools. 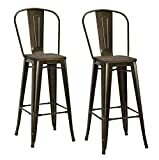 All-around bistro,patio,caf and restaurants chairs. 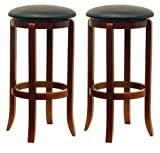 Sold as Set of 2, fully assembled. 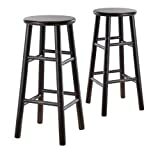 Choose from 24″ or 30″ Height.